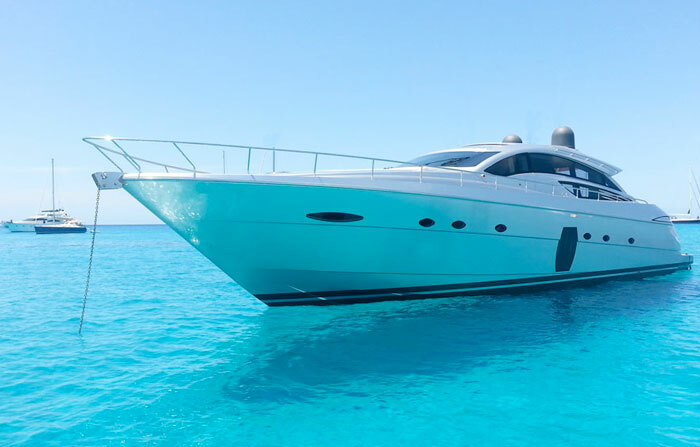 There is no better way to spend a vacation in the Pitiuses Islands than renting a yacht in Ibiza and staying in the boat during the summer holidays with friends or family. 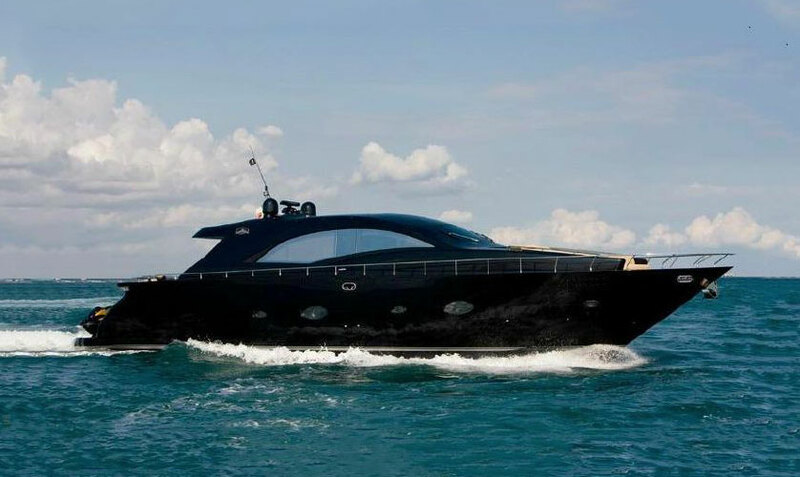 This sophisticated rental yacht in Ibiza pay tribute to the Italian brand’s style of Riva. 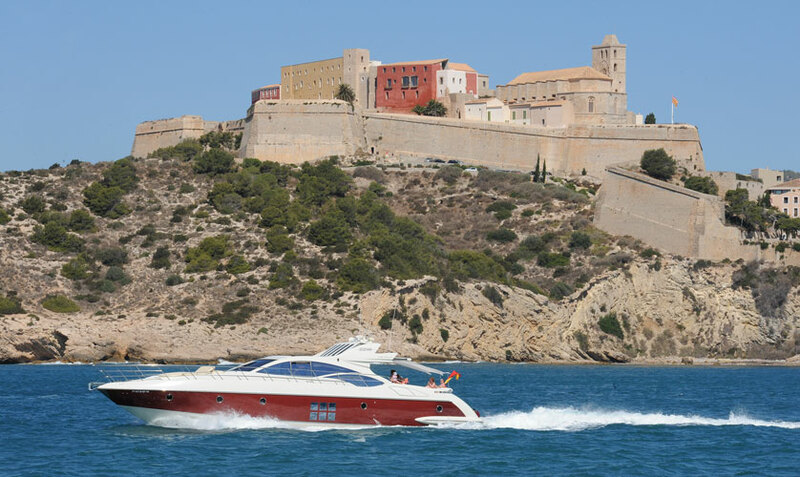 Elegance and innovation performs an amazing option for your holidays in the White Island. 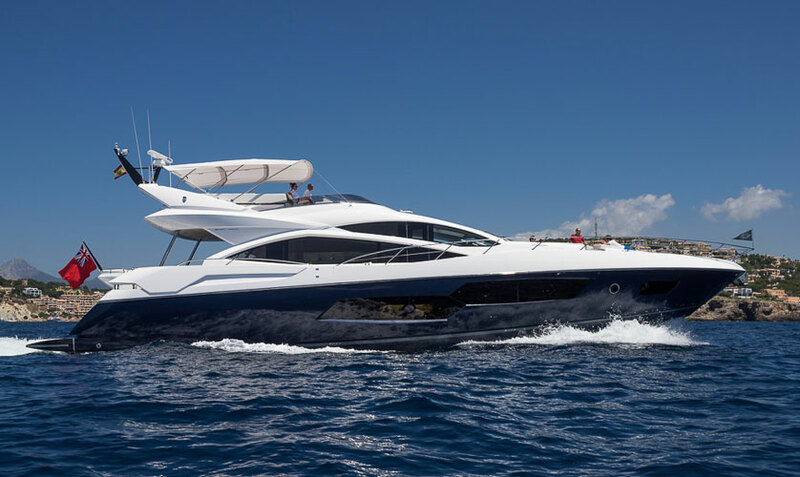 Sunseeker 27m, new yacht on charter in our wide fleet this season to cover your needs and expectations. 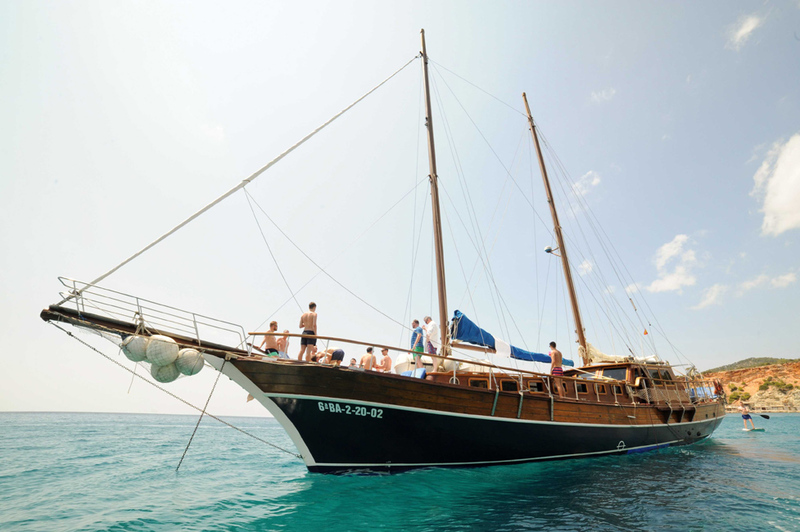 During the summer months, Ibiza and Formentera welcome a very diverse kind of tourists from multiple nationalities; increasingly people from further away places and the most unique countries. But if there is something that they have in common and characterizes them is the desire to have fun and enjoy themselves. 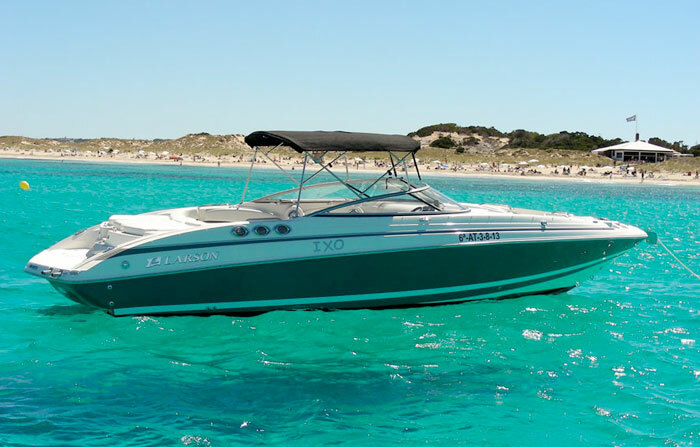 Boat rentals and yacht charters in Ibiza are very common because everyone on their holidays on the White Island wants to visit Formentera at least one day and spend a day of sun, sand and relax at one of its wonderful beaches such as Illetas, Cala Saona or Espalmador. 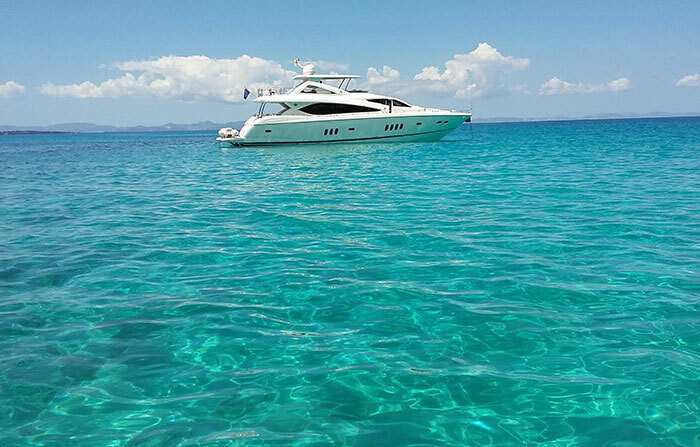 There is no better way to visit Ibiza and Formentera´s beaches and coves than in your private Ibiza day charter boat. 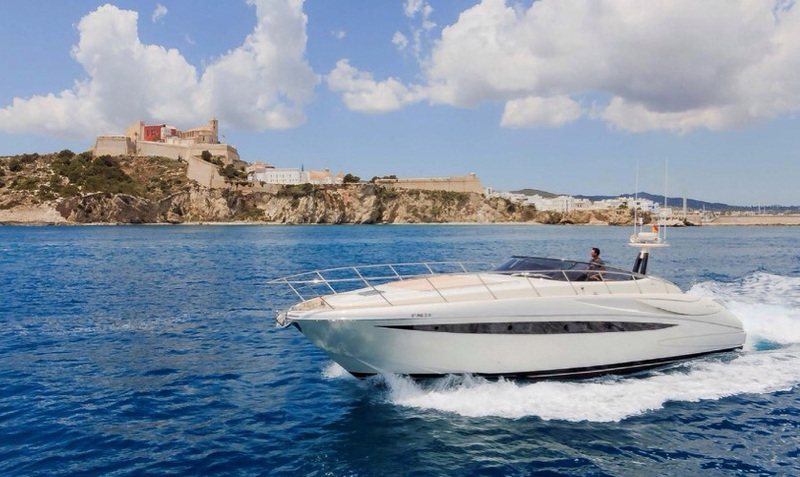 Select your Ibiza motor boat charter from a big selection of the most suitable vessels. 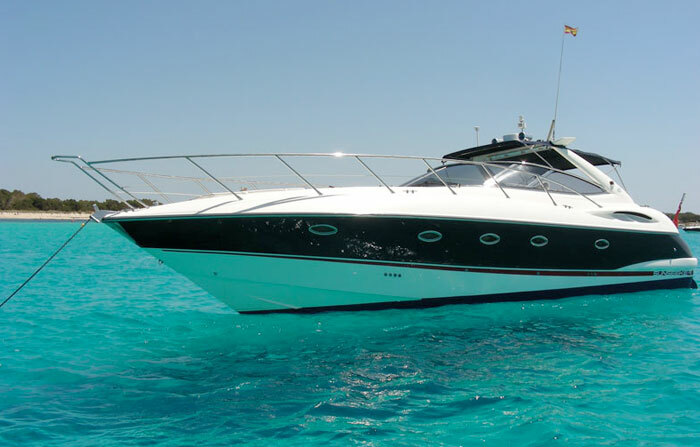 Ibiza bareboat hire or crewed yacht charter, we have the boat you are looking for. Contact us for further info. 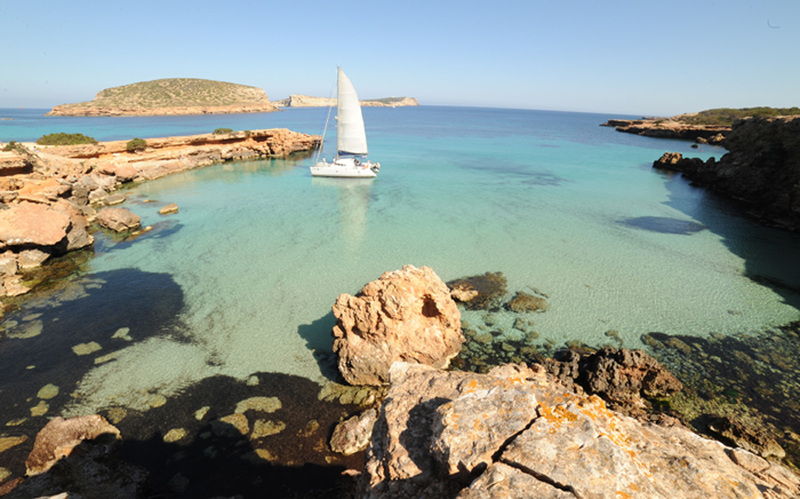 Check out our Ibiza sailboat charter selection and book your navigation holidays for this Summer. 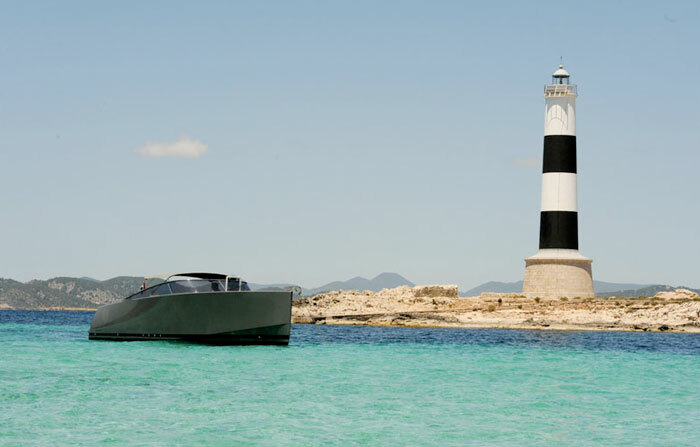 Discover every beach from your boat charter in Ibiza and Formentera. 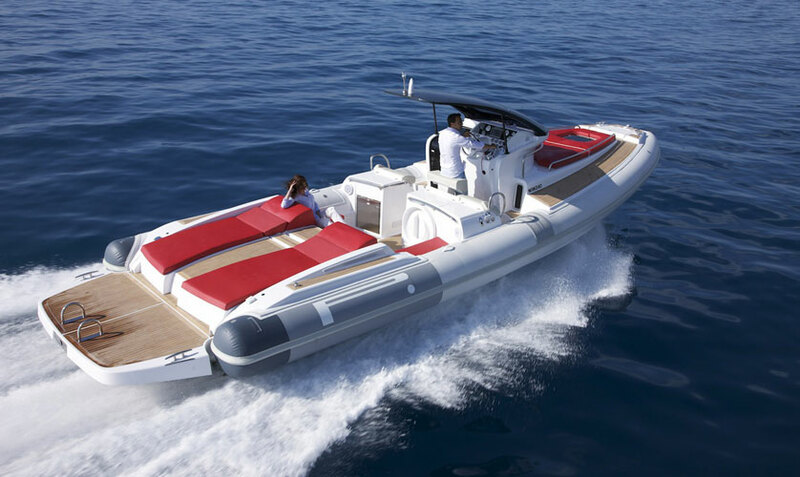 Great Ibiza Yacht Charter Abacus 61. 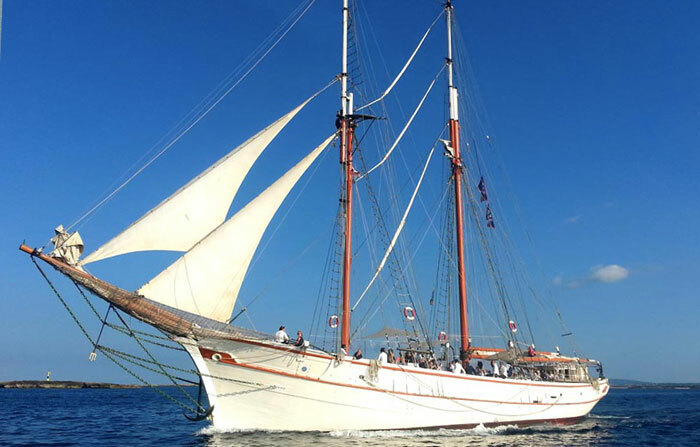 Advanced bookings before June 15th will benefit from a 20% discount. 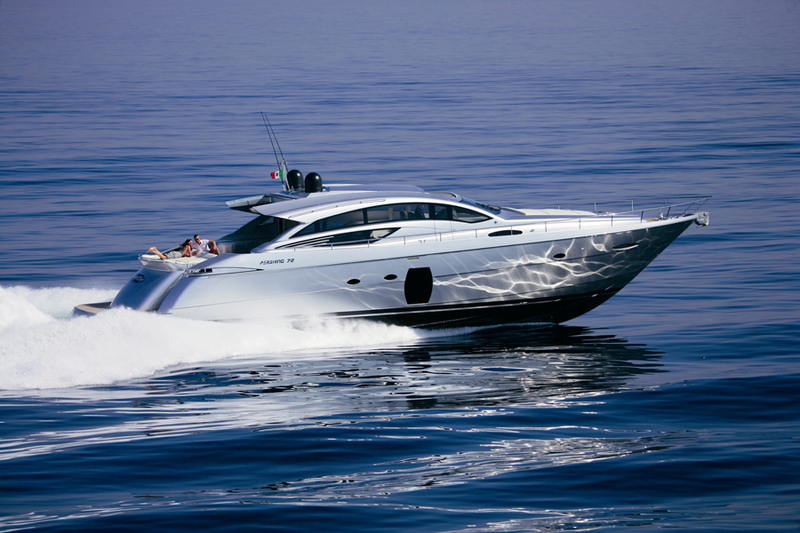 Pershing 72, The Yacht of your dreams. 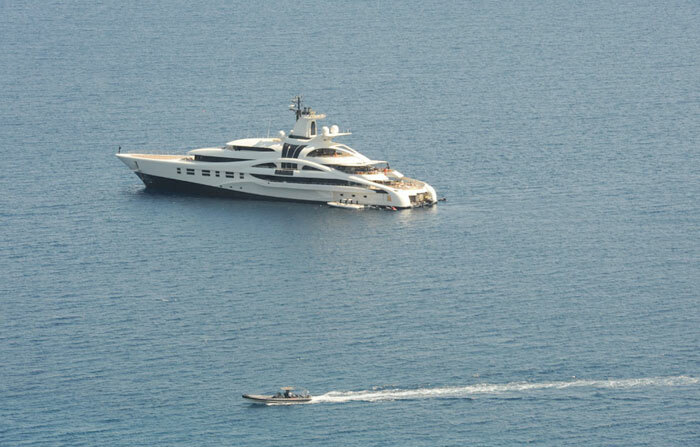 MY SEMAYA. 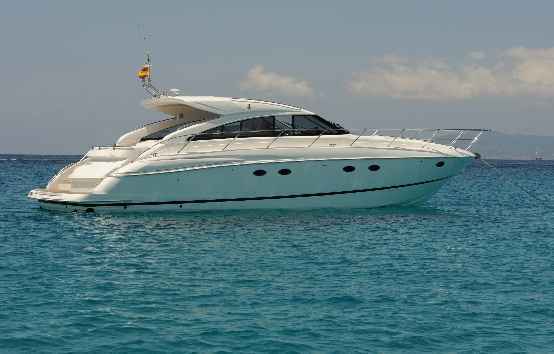 Yacht on offer in May. 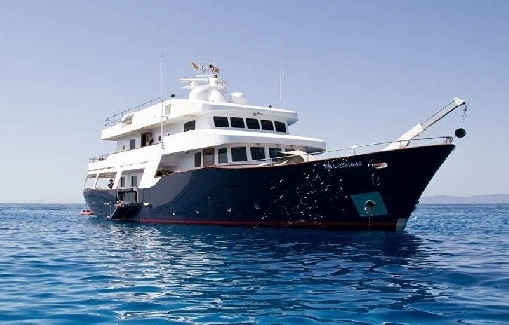 Anything to celebrate on the island of Ibiza?